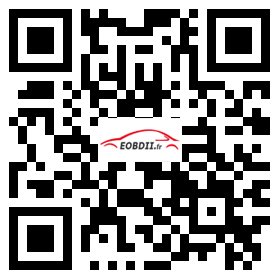 NEC24C64 Update Module for Micronas OBD TOOL (CDC32XX) V1.3.1 and VAG KM + IMMO TOOL. After update with this cable, you can get NEC24C64 authorization, which is compatible with Micronas OBD TOOL (CDC32XX) V1.3.1 and VAG KM + IMMO TOOL. NEC24C64 update module can be used with Micronas OBD TOOL (CDC32XX) V1.3.1 and VAG KM + IMMO TOOL. By update with NEC24C64 Update Module, you can get authorization for NEC24C64 chip. Then you can use it on your Micronas OBD TOOL (CDC32XX) V1.3.1 cable or VAG KM+IMMO Tool to do NEC24C64 type dashboard. After you place an order on our website and scuccessfuly checkout, please provide us your cable's serial number. We will open NEC24C64 authorization for your cable. After open, you can test it on NEC24C64 dashboard. If you have any problems, you can contact us at any time, our engineer can online check for you. A: No, this product does not need shipping, after you make the order, just provide us your serial number,we will open the authorization for you. Here is a user manual to teach you how to use it. 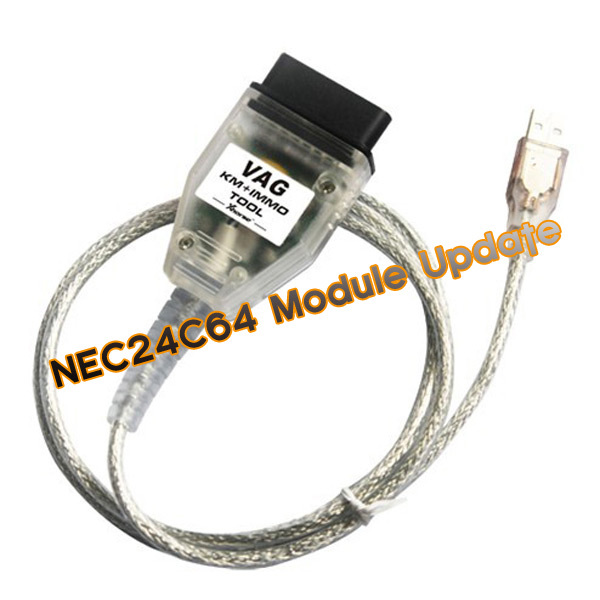 NEC24C64 update module can be used with Micronas OBD TOOL (CDC32XX) V1.7.4 and VAG KM + IMMO TOOL. By update with NEC24C64 Update Module, you can get authorization for NEC24C64 chip. Then you can use it on your Micronas OBD TOOL (CDC32XX) V1.7.4 cable or VAG KM+IMMO Tool to do NEC24C64 type dashboard.